Offer valid for new customers only. Limitations or exclusions may apply. Our Keto Plan has everything you need to succeed. Pick your favorite meals and pause or start your plan at your convenience. Your healthy chef-prepared meals arrive ready to heat, eat and enjoy. Explore our delivery options and call any time to customize even further. Enjoy free access to a health coach and advice anytime by email/phone. There is nothing we take more seriously than food. We make keto diet weight loss delicious. 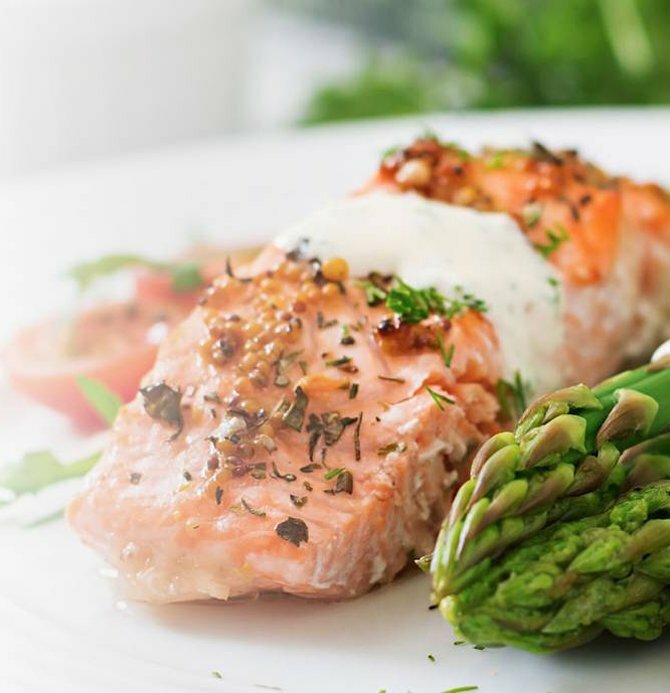 Try our award-winning Keto Diet Menu and customize it to fit your taste and your lifestyle. What's for dinner (or breakfast or lunch for that matter)? 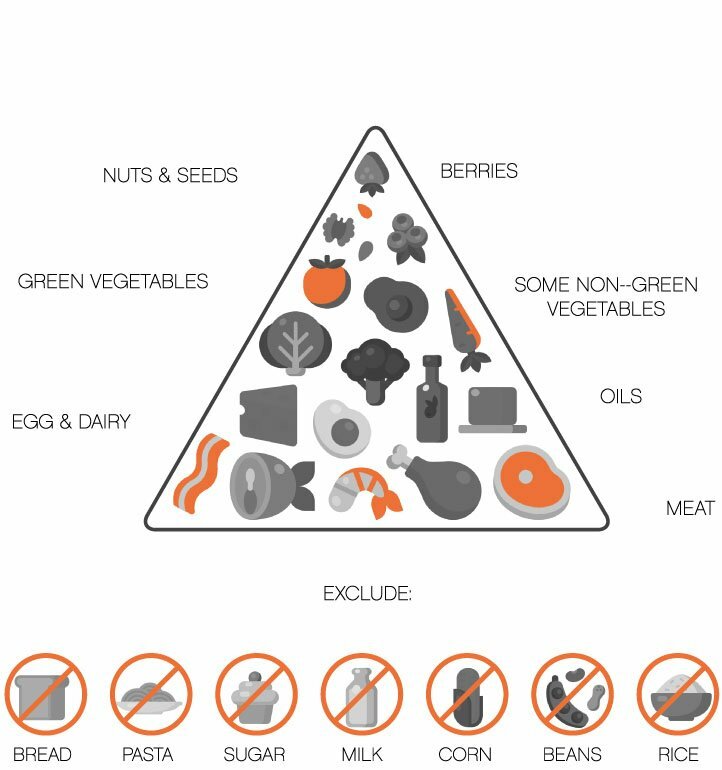 Maintaining a keto diet can be a real challenge, but our plan takes the planning out of it! Your portion-controlled meals already contain only ingredients approved to keep you in ketosis, burning fat, and losing weight and they arrive fresh, delicious and ready to eat. Regulating portion sizes and eating balanced keto meals on your own is hard. But our customers lose an average of 10lbs in 30 days* because we make keto eating easy. Plus, our Facebook community makes finding support along the way easy too! Start Getting KETO MEALS Now! Burn fat instead of carbs and lose weight with the convenience of Diet-to-Go’s Keto-Carb30 plan. Take the thinking out of the ketogenic diet with our low-carb, delicious, restaurant-quality meals that have an average of only 30 net carbs per day. With our Keto-Carb30 plan, you won’t have to stress about what you can and can’t eat to stay true to your keto diet weight loss plan. We give you all the healthy, leafy greens and protein-packed nutrition you need to stay in ketosis, burning fat, and losing weight conveniently and affordably within your portion-controlled meals. Plus, get flexibility — start and stop whenever you want, customize your meals and manage your individual, personalized plan in our online portal. When I went back to the doctor, she was so amazed, she said she'd never seen anyone do this!" Tina Marcus, 82lbs lost - and counting! Keto diets use the ketogenic ratio: 70% fats, 25% protein, and 5% carbohydrates. The more restrictive the carbs, the faster the body enters into ketosis. Generally the keto weight loss diet plan calls for consuming between 20-30g of net carbs per day. Its very important to stick to the plan exactly for best results. Meats - Poultry, lamb, eggs, beef, fish, etc. High-fat dairy - Hard cheeses, butter, heavy cream, etc. Above-ground veggies & leafy greens — Spinach, kale, cauliflower, broccoli, etc. Nuts & seeds — Walnuts, sunflower seeds, macadamias, etc. Some fruits — Avocados, berries, etc. Fatty foods — Coconut oil, salad dressing, etc. Most fruit — Bananas, apples, oranges, etc. ​​​​​​​Grains — Cereal, rice, wheat, corn, etc. ​​​​​​​Sugar — White, brown, honey, agave, etc. ​​​​​​​Starches — Potatoes, yams, etc. But, no need for lists - we keep track of all the rules for you!